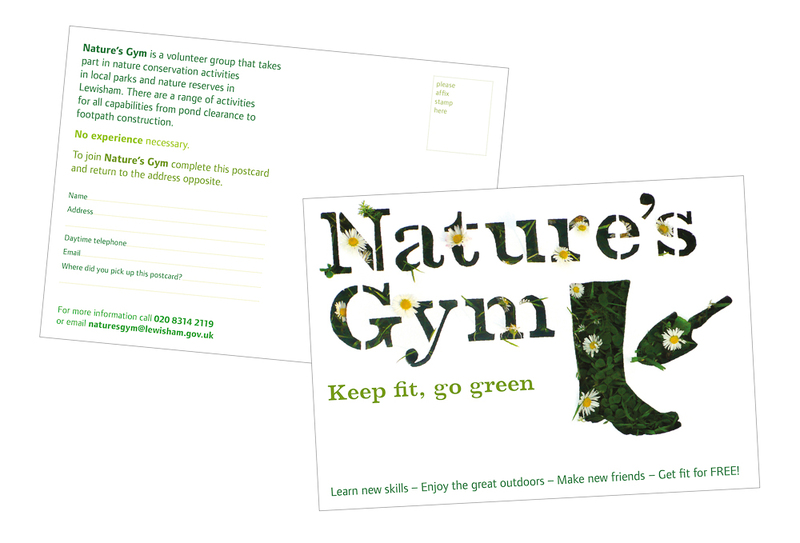 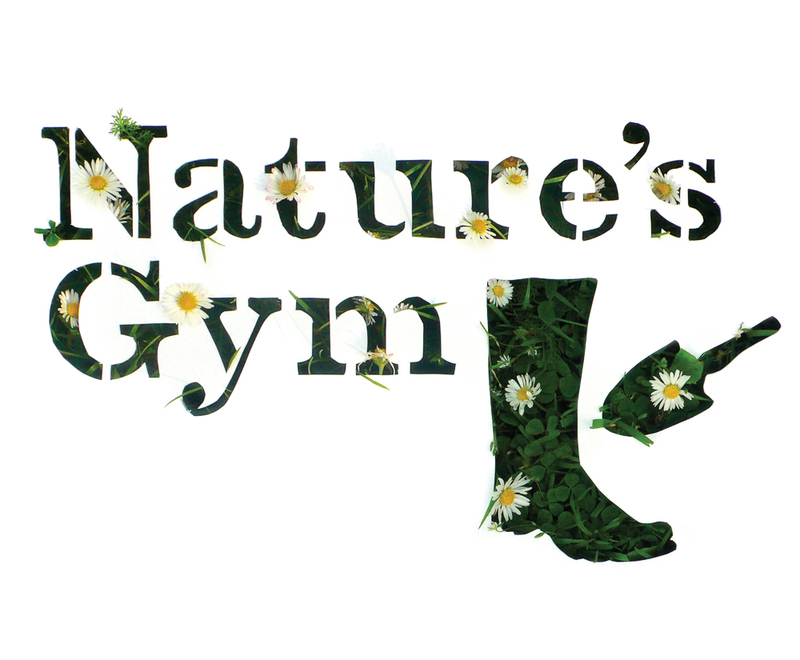 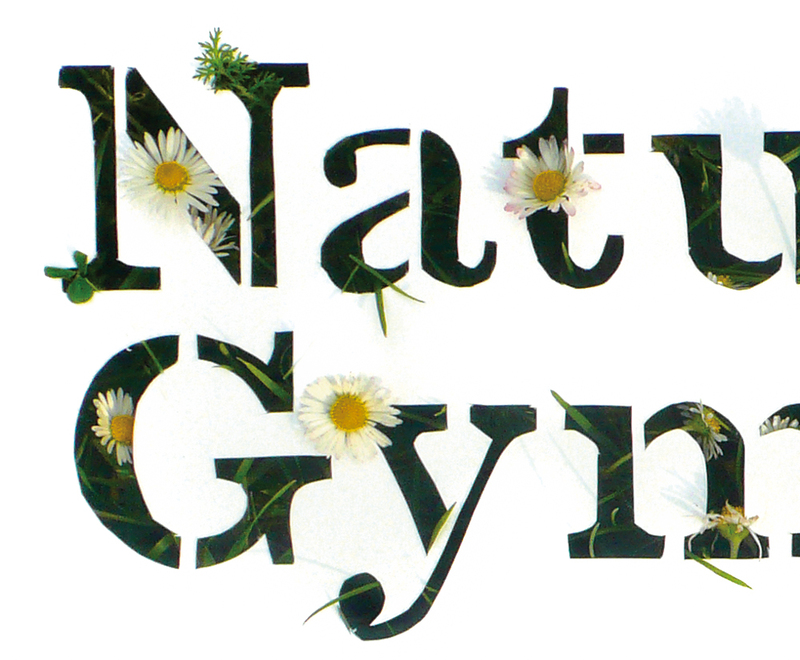 Creative campaign identity for Nature’s Gym, a campaign by Lewisham Council to encourage residents to improve their fitness by taking part in conservation activities in nature reserves and parks in Lewisham. 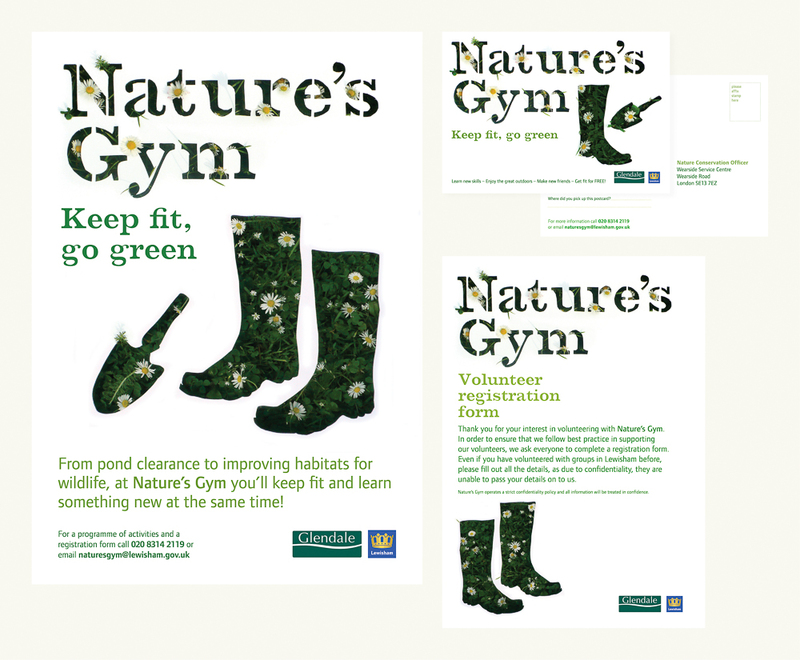 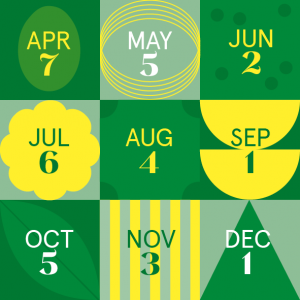 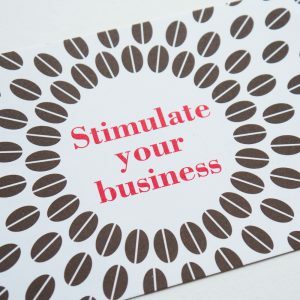 The campaign was implemented to marketing material such as postcards, posters and t-shirts. 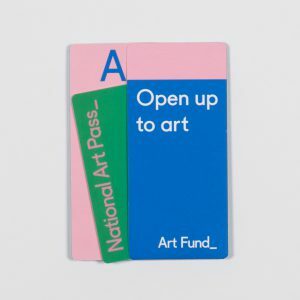 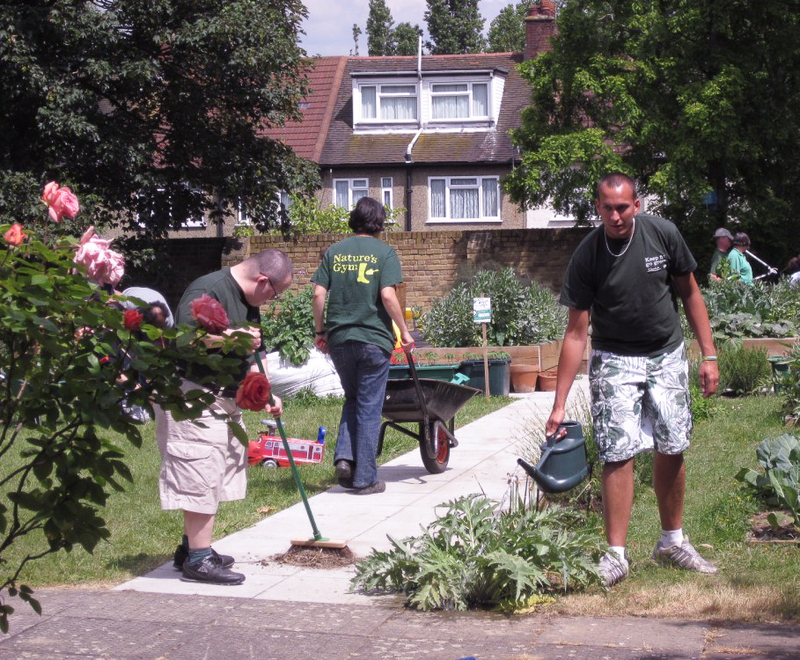 The campaign was developed in 2008 and is still active today.